The Star Wars Celebration Chicago mural that Lucasfilm has been hyping up has been recorded on footage by a fan! Well, most of it, anyway. The Star Wars Episode IX portion of the thirteen-piece mural will remain hidden until the reveal, but until it’s shown, fans can get a preview of the impressive piece that details the Skywalker Saga (and a few other things) in full length. 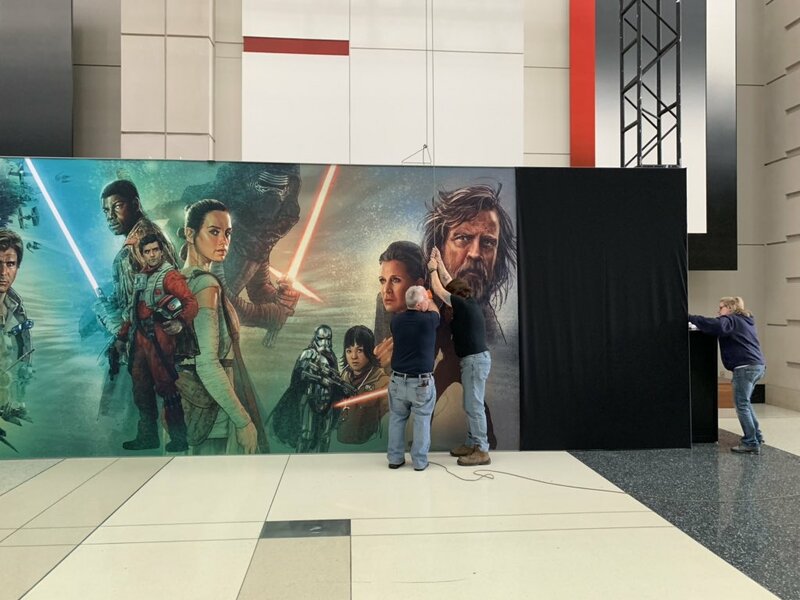 Not that long ago, Lucasfilm announced that Star Wars Celebration Chicago would have a stunning banner showing the entire story thus far, with murals in tribute to each of the main works in the series. 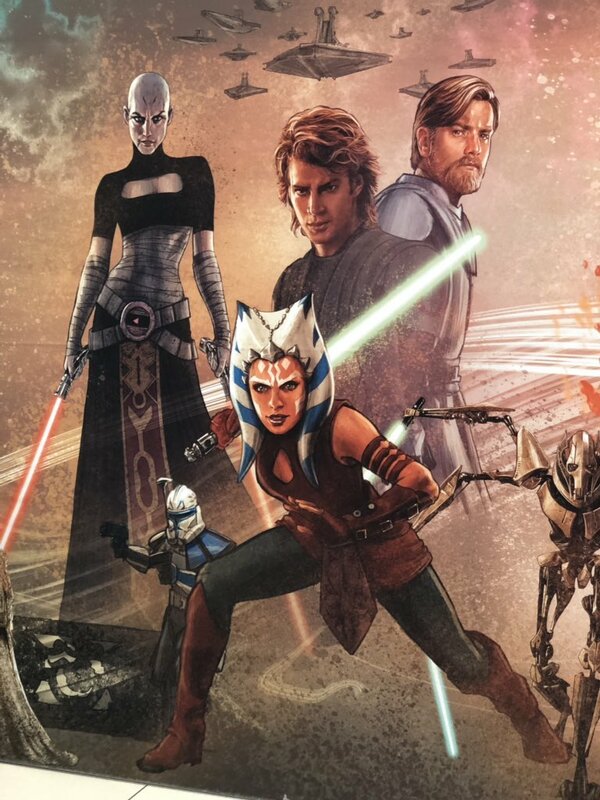 The announcement stated that this mural would feature content from all nine films in the Skywalker Saga (The Phantom Menace, Attack of the Clones, Revenge of the Sith, A New Hope, The Empire Strikes Back, Return of the Jedi, The Force Awakens, The Last Jedi, and the still-to-be-named Episode IX) and two animated series (The Clone Wars and Rebels). A portion featuring the original trilogy section of the piece, was shared online, and you can see it above. 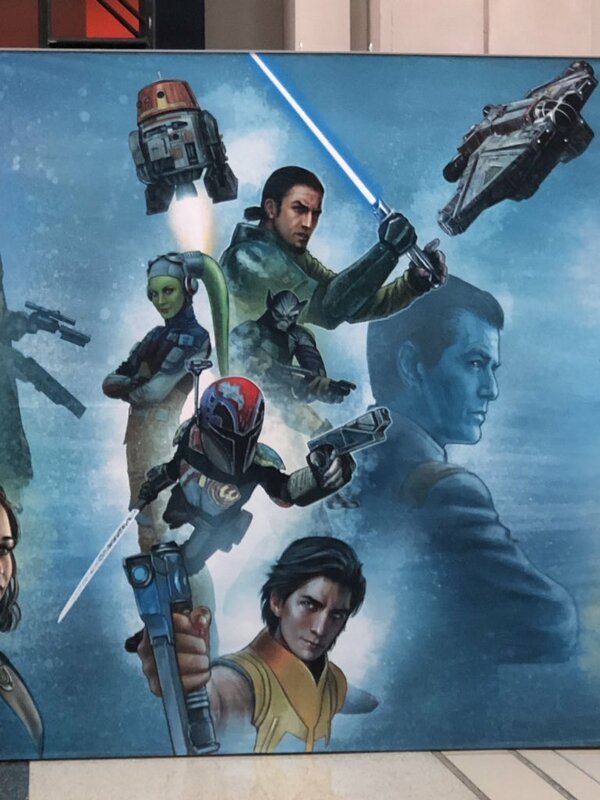 I’m guessing that the tarp on this won’t be lifted until after the trailer drops at the end of the Episode IX panel. It’ll only be two days from now, so we shouldn’t have long to wait! Star Wars Celebration Chicago begins tomorrow. 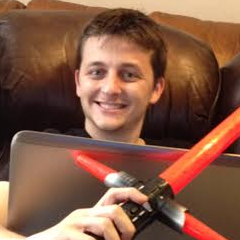 We’ll be sure to have you covered at Star Wars News Net – your Force for news.